Coplien offers insight into an analysis and design process that takes advantage of C++'s multiple paradigm capability, including classes, overloaded functions, templates, modules, procedural programming, and more. 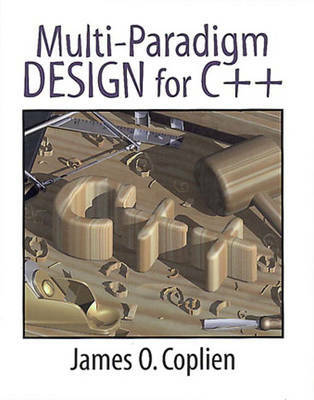 The book uses understandable notation and readable explanations to help all C++ programmers-not just system architects and designers-combine multiple paradigms in their application development for more effective, efficient, portable, robust, and reusable software. Multi-paradigm design digs deeper than any single technology or technique to address fundamental questions of software abstraction and design.